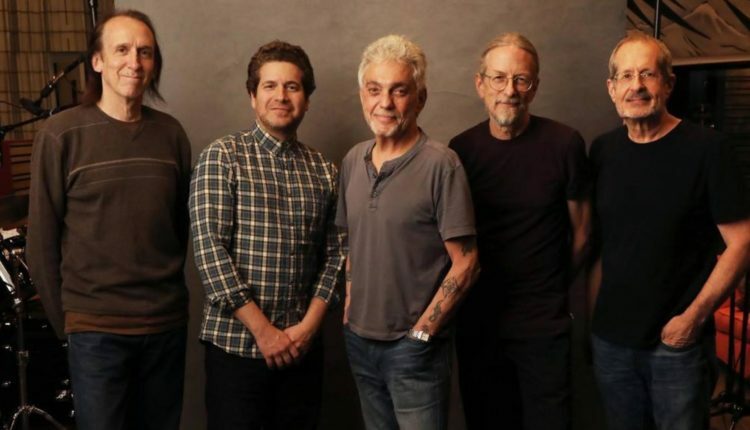 Legendary musician Steve Gadd has performed on many Grammy-winning albums, but this year he was awarded the first one for one of his own projects. The Steve Gadd Band’s self-titled album won Best Instrumental Album. The modern jazz band includes Steve Gadd on drums, Walt Fowler on trumpet and flugelhorn, Kevin Hays on keyboard, Jimmy Johnson on bass, and Michael Landau on guitar. Steve Gadd is hailed as one of the most accomplished and skilled drummers of his generation. Born in the suburbs of Rochester, Gadd took up drums when he was seven years old. When he was 11, he sat in with Dizzy Gillespie, launching a lifetime of work with some of the greatest artists of our time. He has performed in studio and on tour with iconic artists such as Paul Simon, James Taylor, and Eric Clapton. He continues to make music in conjunction with other artists and with the Steve Gadd Band. He was inducted into the Modern Drummer Hall of Fame in 1984, and the Rochester Music Hall of Fame in 2018. Gadd will be touring with Dave Matthews in March and James Taylor later this spring. 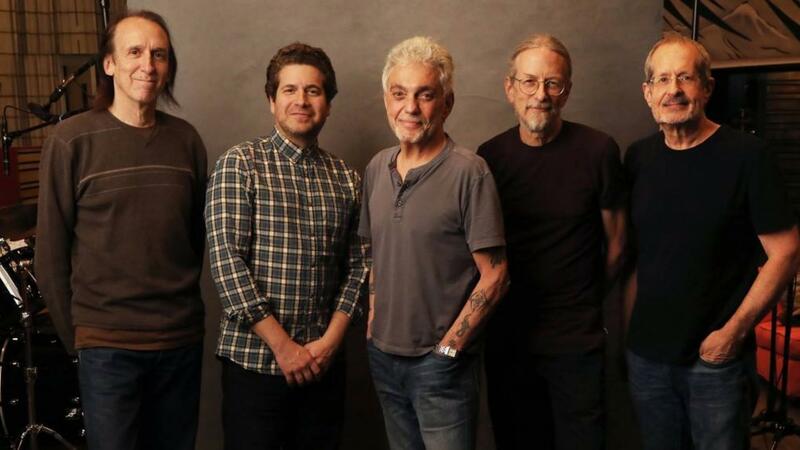 Steve Gadd Band is on the bill for the Rochester International Jazz Festival and Montreal Jazz Festival. 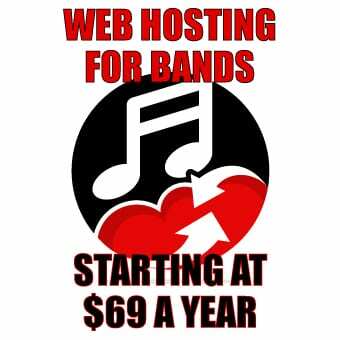 They’re also booked for a three-night stand at Iridium in NYC in June.